You’re a teen or adult with crooked, gapped or crowded teeth. You’re already self-conscious about your smile and the thought of wearing metal braces just isn’t appealing. We get it. That’s why our Marietta office offers Invisalign – a more preferred alternative to metal braces, but with no less effectiveness. Invisalign is a revolutionary orthodontic treatment method that eliminates the need for metal wiring and brackets. Instead, it relies on a series of custom-crafted clear plastic aligner trays to gradually move the teeth into a straight and balanced position. Your part is simple; just wear a provided set of trays for about 20-22 hours per day. You can remove the aligners for eating, brushing and flossing. At the end of every two weeks, you’ll change out your aligners for the next set. Each one will bring you closer to your perfectly aligned smile! Better Appearance: Without a doubt, the most prized advantage of choosing Invisalign is its discreet appearance. Considering that Invisalign involves no metal, just thin clear aligners, you won’t have to sacrifice your smile confidence in order to straighten your teeth. 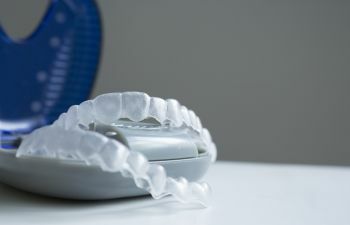 Ideal Comfort: Invisalign aligners are made of thin clear plastic. They are precisely designed to fit snugly over each tooth, but not tight enough to cause discomfort. In addition, there’s no metal wires or bulky brackets to irritate your gums or cheek. Improved Efficiency: Invisalign doesn’t require frequent adjustments or tightening. Therefore, you’ll just check in with us about every six weeks. As an added bonus, the treatment time for Invisalign is often much less than traditional braces. 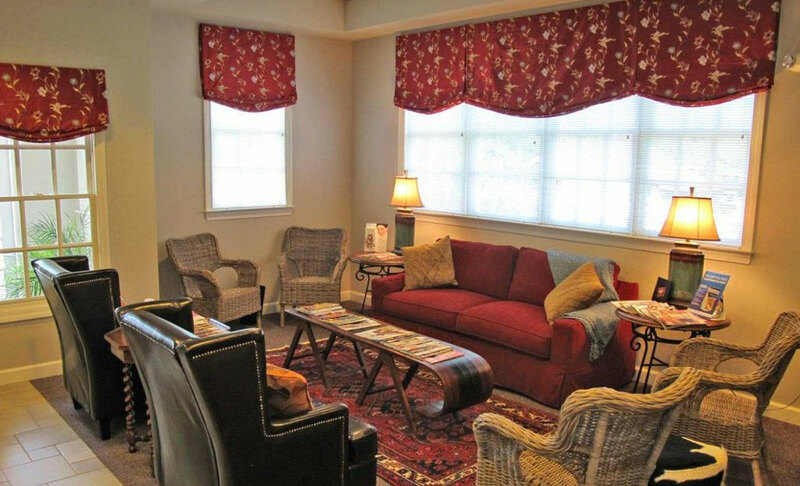 Patients typically reach their orthodontic goals within 8-10 months! Valued Convenience: Another highlighted benefit of Invisalign is convenience. Since you can remove the trays, you’ll be able to eat the foods you love, remove them for a big event and clean your teeth better without appliance obstructions. Ready to learn more about Invisalign? Is it right for you? Call Gilreath Family Dentistry today to find out!